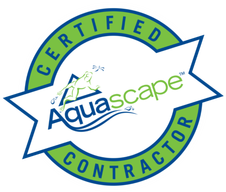 We are a Master Level "Certified Aquascape Contractor' providing dependable design, installation, construction and maintenance service for water features, specializing in ecosystem ponds, pondless waterfalls, fountainscapes and rainwater harvesting systems throughout Southern California. Not In Our Area ? Click Here To Find A Contractor Near You ! 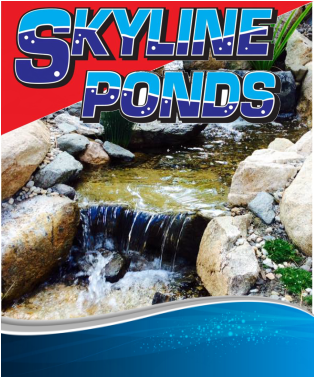 At Skyline Ponds, we are locally owned and operated business. We believe in customer satisfaction and quality work. 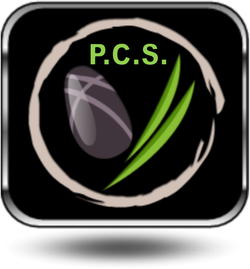 We are a dependable, professional and honest landscaping service. Our team has an eye for what looks good and the skill to execute that vision. 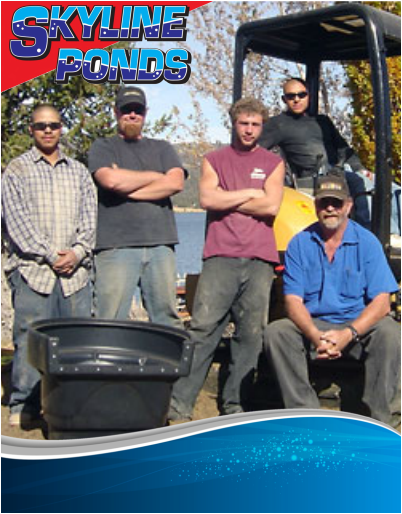 We are a full service landscape, design, installation and maintenance company serving LAKE ARROWHEAD, CA ( BIG BEAR, INLAND EMPIRE & MOUNTAIN RESORTS CALIFORNIA). 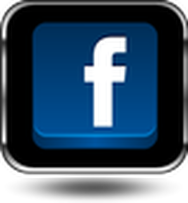 We get to know customer's likes and dislikes are then work together to create landscape design for that individual. We strongly believe in giving our customers the most for their money. We work with only the highest quality materials and experienced professionals. We have consistently focused on the needs of our customers, providing personalized attention and a stress-free experience. This approach has set us apart and made us one of the highest quality landscaping companies in Southern California. Why Hire A CAC ? We are proud to be a Master Certified Aquascape Contractor and offer Pond Installation, Repair and Maintenance services for The Lake Arrowhead Region & Inland Empire areas of the Southern California MountainsArea.. Certified Aquascape Contractors are the most qualified and informed pond installers in the water gardening industry. All CACs are required to attend continual training and education seminars and maintain a proven record of outstanding work and dedicated customer service and support.